Enjoy the most beautiful sunsets in the world, scuba, snorkel, fine dining, all aboard our vessel in private luxury. We offer an all-inclusive Sunset Sail package or you can customize your sail to whatever your heart desires. 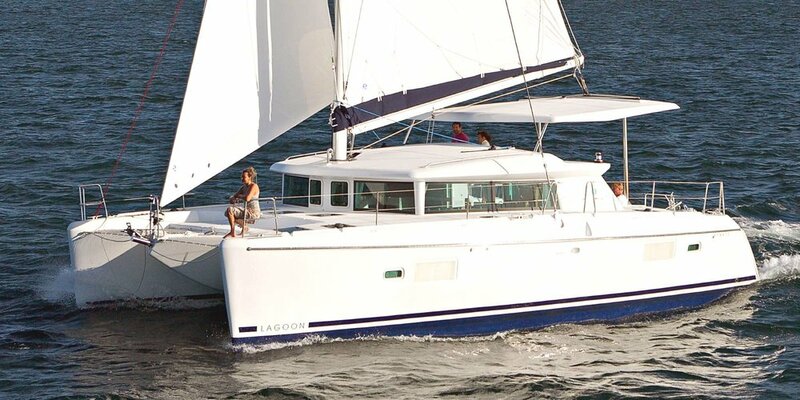 There's no better way to celebrate a birthday, anniversary, honeymoon, or just have a quiet, romantic sail enjoying the beauty of Key West or your own customized epic adventure! This gateway to the Gulf of Mexico and Atlantic ocean is one of the easiest ways to have a tropical vacation while still being in the United States. Families and vacationers are freqeuntly making the trip down for snorkeling and amazing sailing.